1 Arm Loveseat 54 x 35 x 36 $1399. 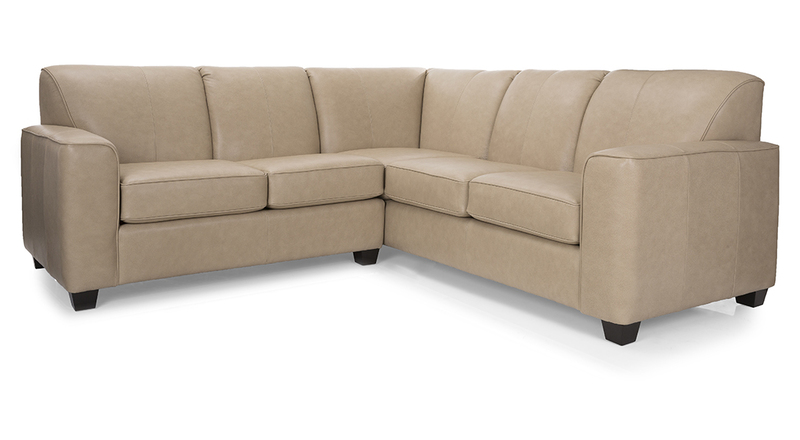 1 Arm Sofa 77 x 35 x 36 $1499. Armless Chair 23 x 35 x 36 $999. Armless Loveseat 46 x 35 x 36 $1299. 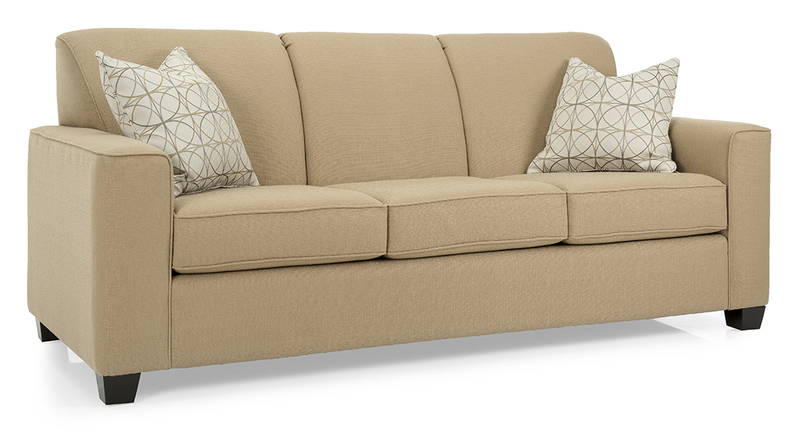 Sofa W/Return 89 x 35 x 36 $1699. 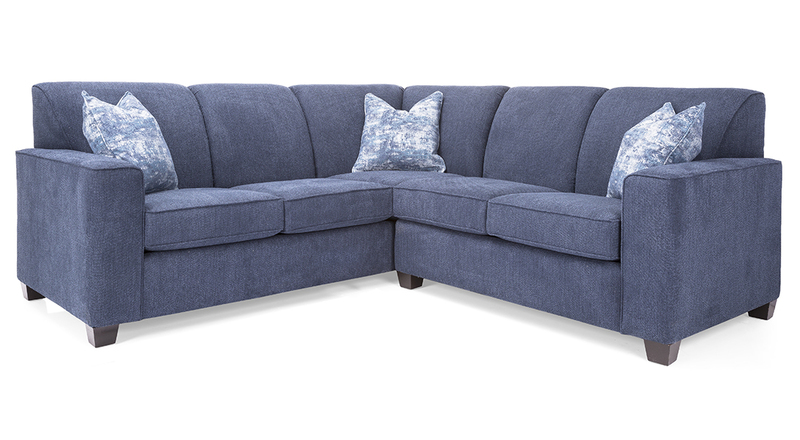 1 Arm Sofa W/Bumper 89 x 58/35 x 36 $2149. 1 Arm Cuddler 61 x 64 x 36 $1699. 1 Arm Queen Sofa Bed 77 x 35 x 36 $2099. Corner 35 x 35 x 36 $1199. Wedge 45 x 45 x 36 $1349.